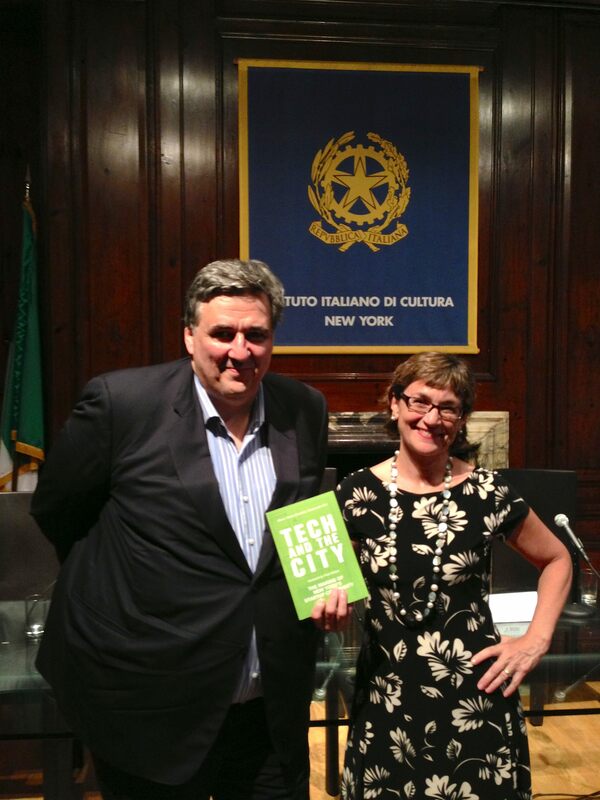 Startups in NYC-Italy-Israel: which role for the government? Carlton Vann, Director of Division for International Business at NYC Mayor’s Office for International Affairs, explained that the attitude of the Bloomberg’s administration is to create a friendly environment for entrepreneurs, but not give them money to attract them to the city. Mr Vann said that actually many foreign delegations of businesses that he meets ask for monetary incentives, and he has to tell them that’s not Bloomberg’s policy. Maurizio Arienzo, president and CEO of Nova Ware, himself the founder of several startups both in Italy and in the US, agreed with Alessandro Piol that Bloomberg’s approach is better than the Italian one. Whereas the Italian government is very much involved in steer the economy and picking winners & losers among entrepreneurs, with historical bad results. Craig Gotsman, Director of Technion-Cornell Innovation Institute, brought a different experience: in Israel, he explained, it was the government that decided to create venture capital funds to finance tech startups, under the supervision of a Chief Scientist, and that’s still the main source of seed money (up to $500,000 each) to startups. It’s a system that works very well in Israel. Moreover, the Israeli engineering university Technion will bring a lot of experience in breeding the next generation of scientist-entrepreneurs at the new Cornell NYC Tech campus. Gotsman warned that the new school will be very careful in selecting students, because in order to become a successful entrepreneur you must have that spirit in your DNA, you cannot just “learn” it. The discussion will go on. 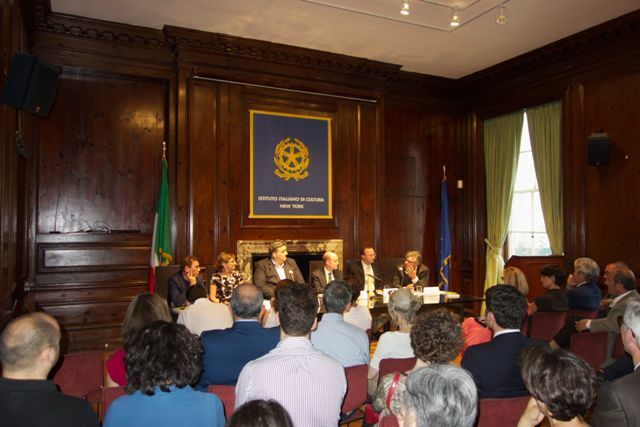 The Italian cultural institute’s director Riccardo Viale said that he’ll involve the Italian ambassador in Israel Francesco Maria Talo’, who use to be consul general in NYC.